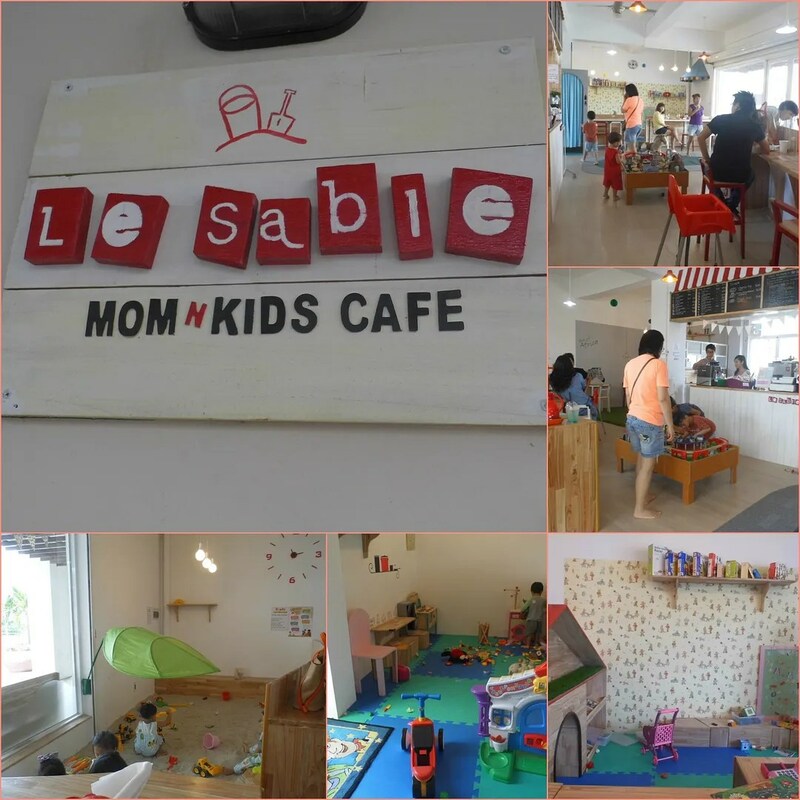 Le Sable: Mom ‘n Kids Cafe | Hello Saigon! 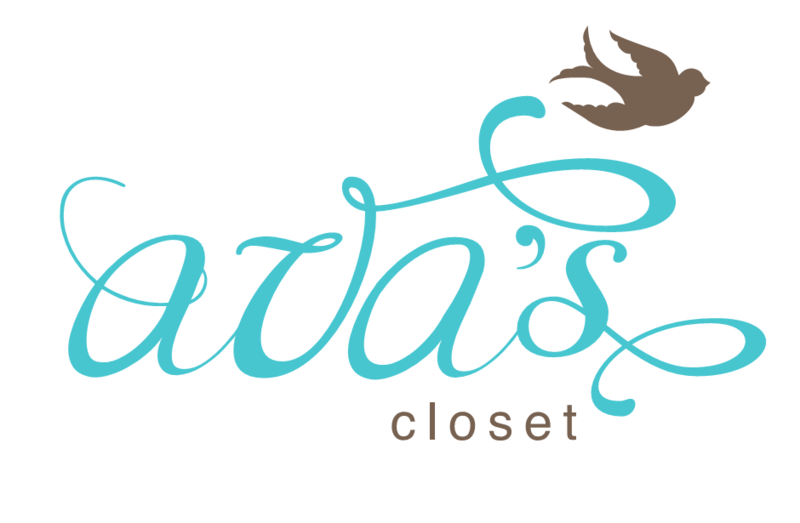 We have a new opening in Phu My Hung. A new coffee shop has just opened in Sky Garden 3. Its name, Le Sable (“sand” in French) makes a lot of sense since they have plenty of sand inside. This time, mums and kiddos are welcome. Le Sable is a great choice for those who love to sip a relaxing cup of coffee while the little ones enjoy playing with friends. A cozy and fun place for the family. The place is full of German toys, educational books, puzzles, magnetic boards or wooden trains but the star area is the sand pool where kids will have a good time with several construction sets or trucks. The sand seems to be a special one, it does not stick so it is easy to brush off, specially designed for play zones for kids. The staff is really friendly and helpful and they honestly love kids. Very quiet during the week, it is a little bit busy on weekends, although still relaxing anyway. The price is 60.000VND for one hour for kids between 1 and 7 years old, parents and older kids have to pay 20.000VND or simply order a drink. The babies younger than 1 year can stay for free. Lidia is from Spain. After several years working as Spanish editor in a newspaper in New Mexico, USA, she and her family decided to look for a new life. Four months ago they arrive to Saigon. 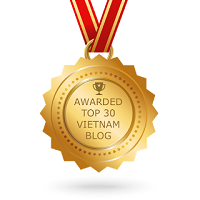 Here she works as an English teacher, as well as, continue freelance writing for several magazines and blogs, both in USA and Vietnam. Visit her blog Escritora a sueldo. This entry was posted in Exploring Saigon and tagged District 7, Ho Chi Minh City, kids, Le Sable, Phu My Hung, Saigon, Sky Garden 3, Vietnam. Bookmark the permalink. Pingback: Back in Le Sable! | Hello Saigon! Fantastic post! Can you take Gael there tomorrow morning? What’s the address? Is there a website?